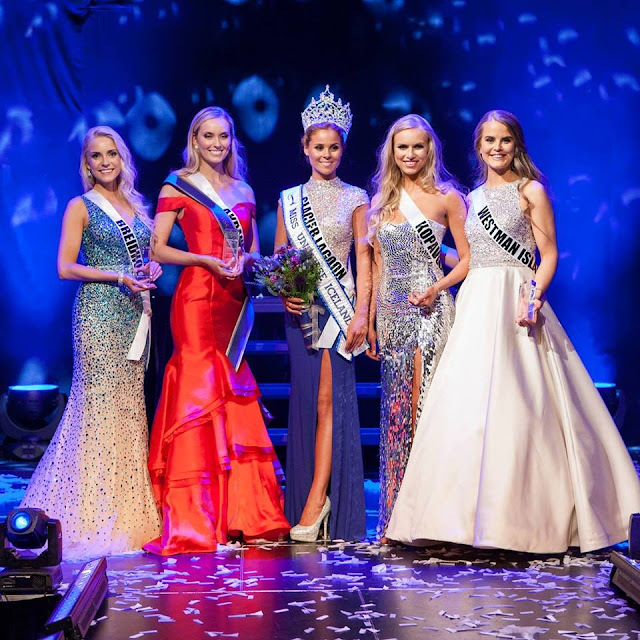 REYKJAVIK, Iceland - Hildur María Leifsdóttir (23) was crowned Miss Universe Iceland 2016 at the Gamla Bio in Reykjavik on September 12. She will represent Iceland in Miss Universe 2016. Sigrún Eva Ármannsdóttir and Andrea Sigurðardóttir finished in second and third place, respectively.